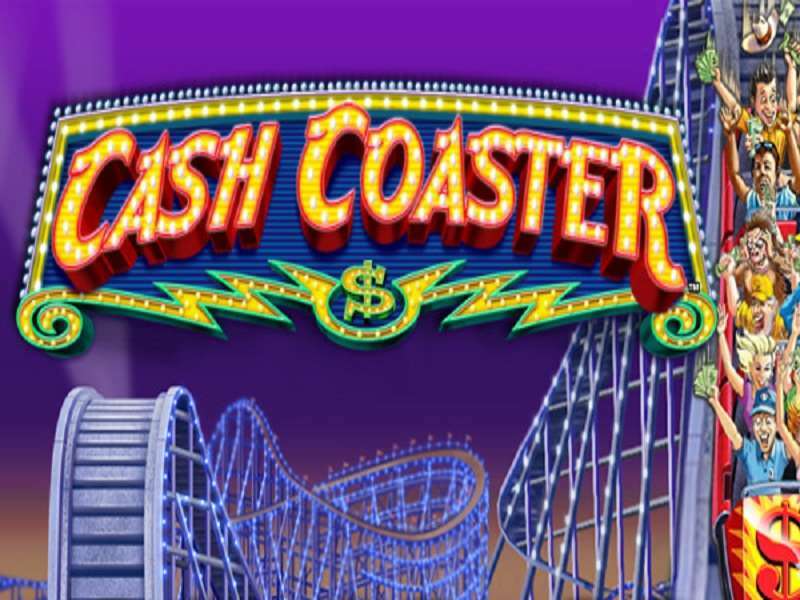 Diamond Casino as a title does much to reveal what gamblers can expect when playing the game. 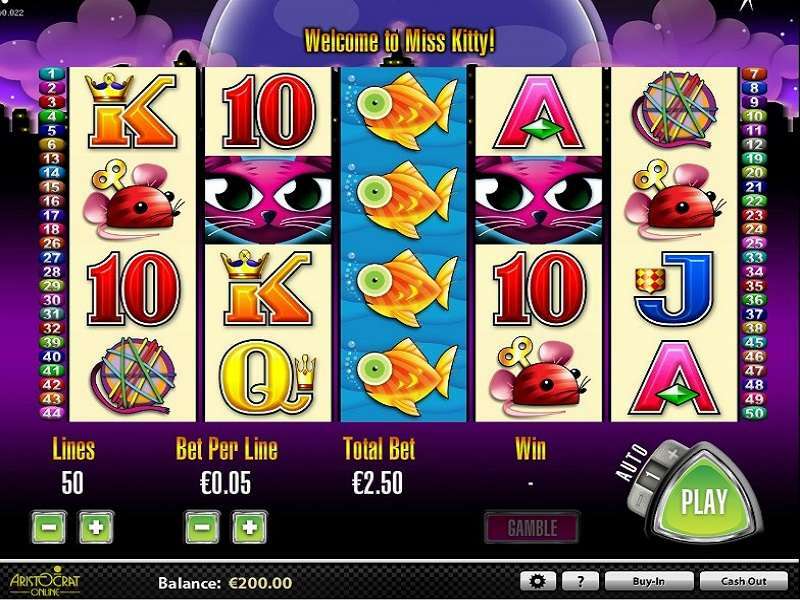 There are some precious jewels on the reels while at the same time the graphics do pay homage to a casino atmosphere. 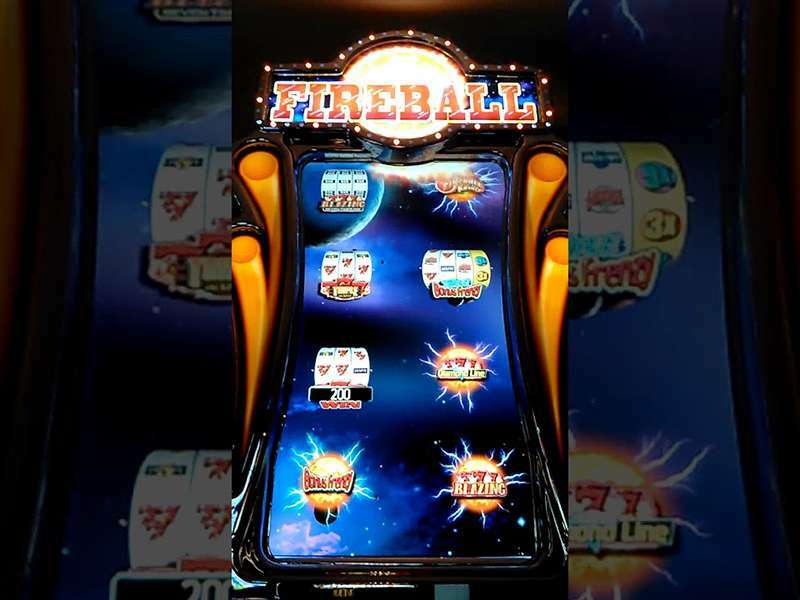 Players can enjoy this Merkur powered five reels and five play lines game whether they are in Australia, the UK, the US or any other territory. 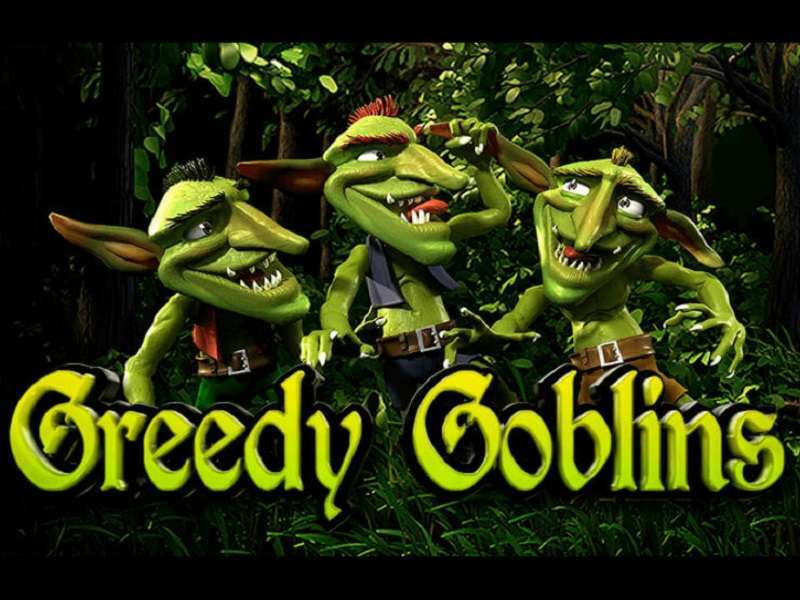 This slot is offered only at genuine casinos online meaning that cheats will not have their way. 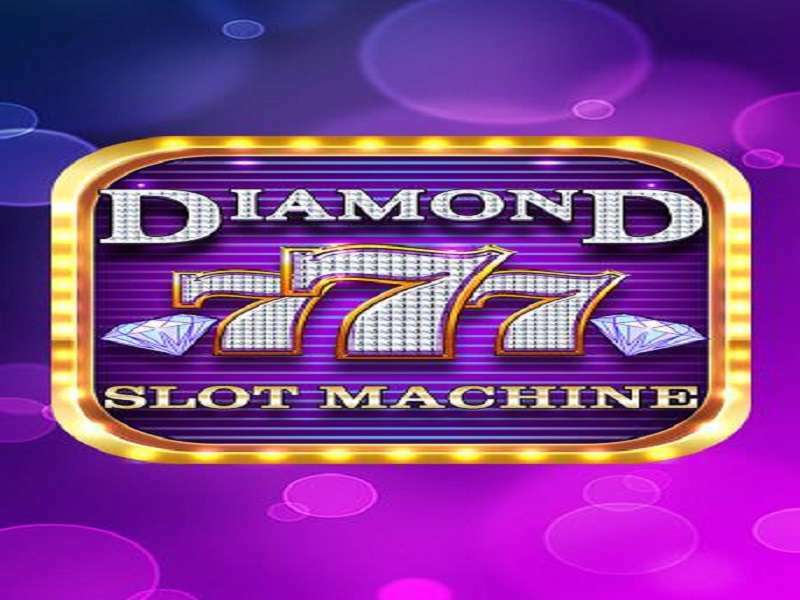 This review provides players with important playing aspects as well as winning tips and strategy that comes in handy when playing Diamond Casino slot machine online. The RTP of this game is 96 per cent. 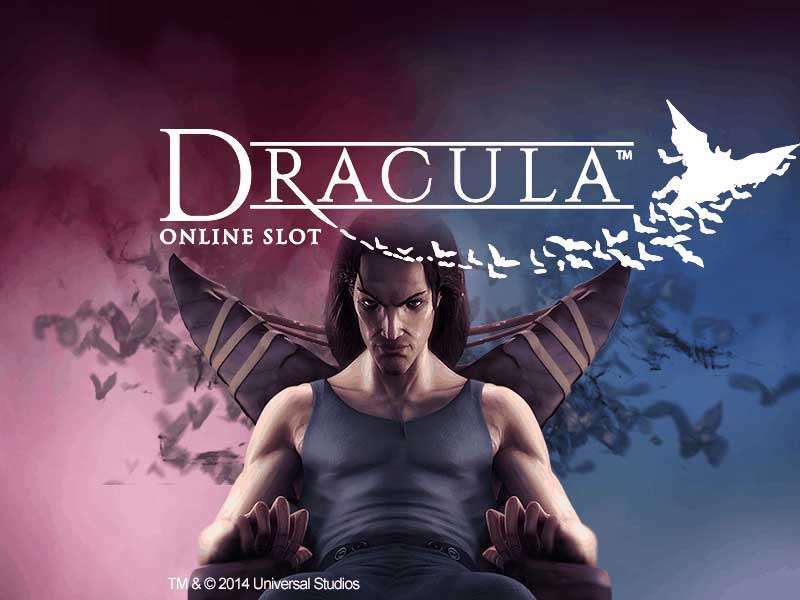 This online slot machine can be played both for free or for real money. Merkur knows that there are some people who love playing games in free mode thus they created a demo mode for Diamond Casino slot online. 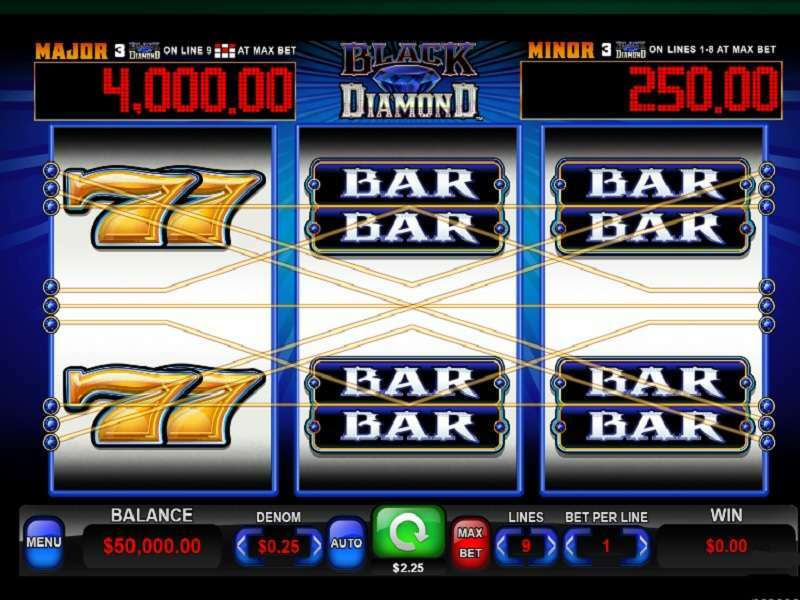 When playing Diamond Casino free, you do have the freedom to tweak a few things on the control panel that you think will prepare you for that time when you decide to play for real money. First of all, this game comes with an Autostart button. This purpose of this button is to let the reels spin repeatedly for a set number of times. Secondly, there is the issue of the bet amount, and this is explained in detail below. 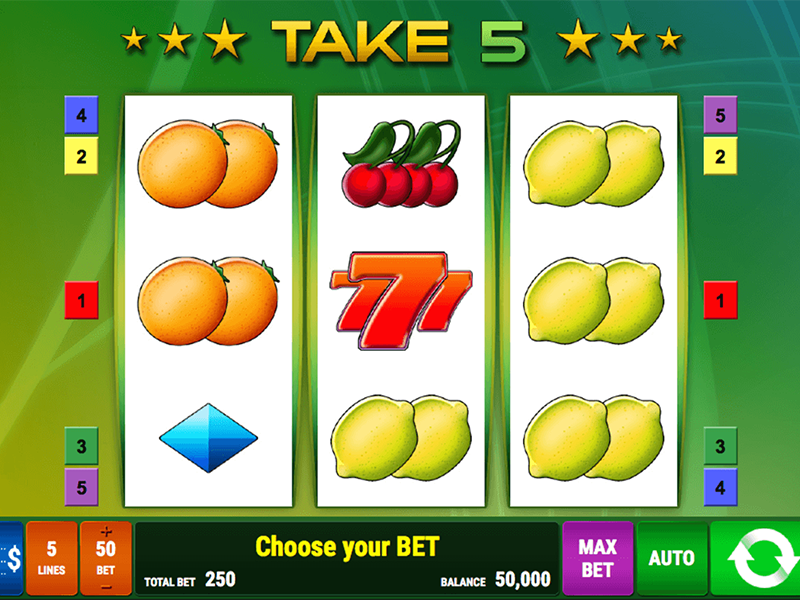 When considering playing Diamond Casino for real money, the player has to check the betting ranges. The betting ranges start from 0.01 credits up to 5 credits. What this means is that you need 0.05 credits to start spinning the reels at the minimum. To spin the reels at the maximum, you will need 25 credits. 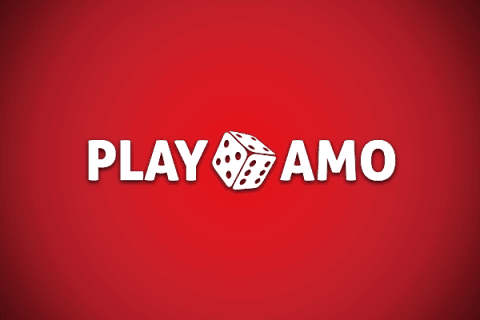 In essence, Diamond Casino is suitable for low rollers and mid-range players only. 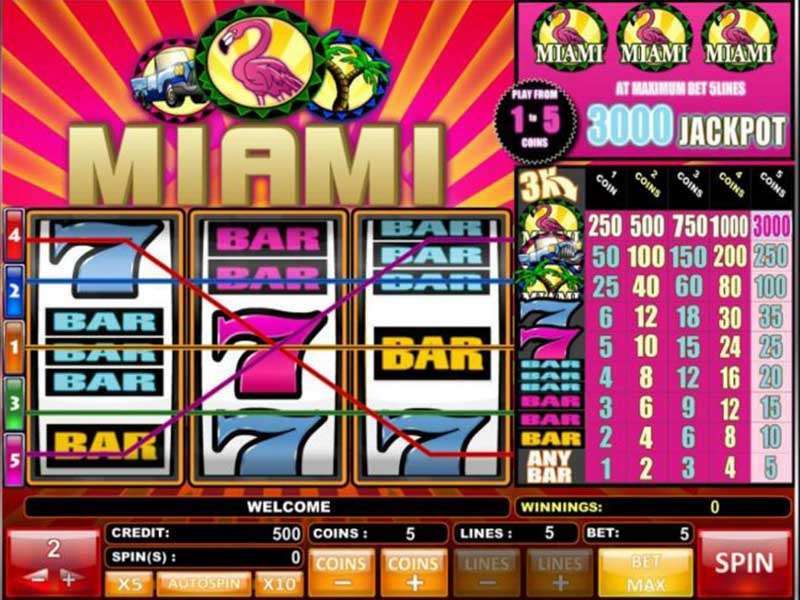 There isn’t much when it comes to the rules as the basic slot playing rules apply. The huge Spin button is the button that initiates the game and the special icons, i.e. the Wild and the Scatter are the two icons which offer rewards. In addition, you need to note that any malfunction while spinning the reels means you will have to start over again, i.e. both after a winning spin (forfeit your win) and also after a non-winning spin. 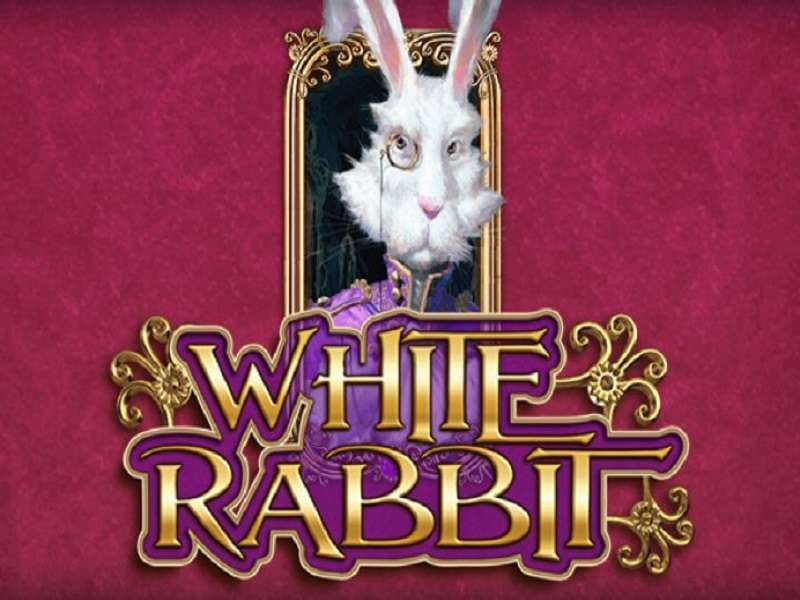 The symbol which acts as the Wild in Diamond Casino game is the blonde woman. 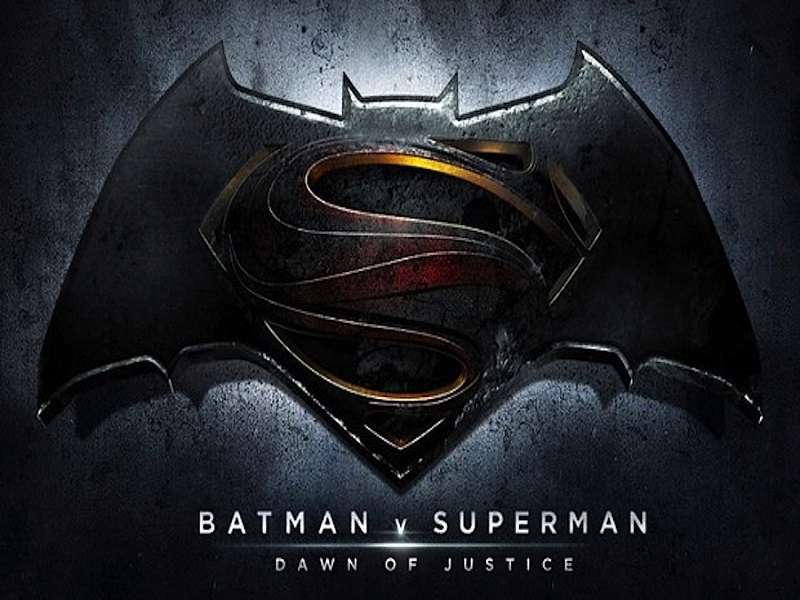 The blonde woman can at times transform and take the form and shape of any other symbol on the reels. A combination of the blondes will result in a double payout for the player. 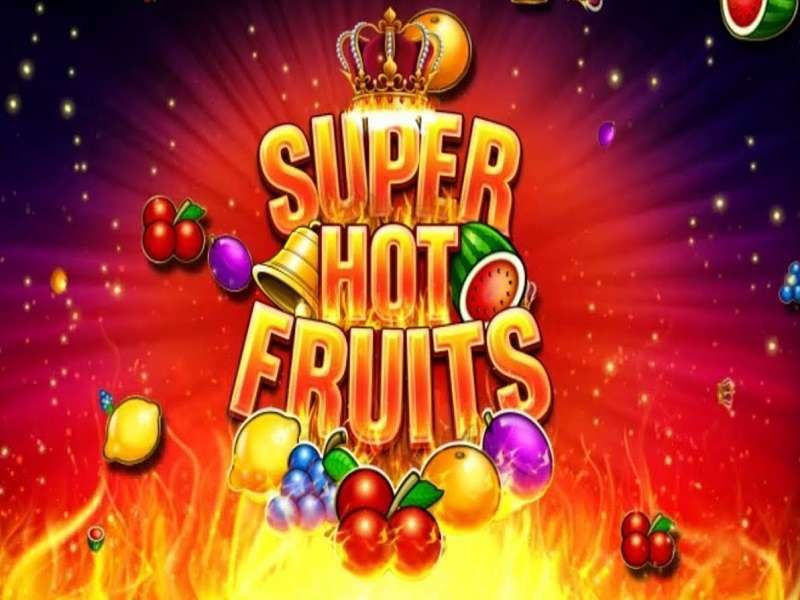 In addition, landing five of these means that the player bags the highest game payout of a 1000x multiplier applied to the current line bet. The symbol which acts as the Scatter is the diamond. 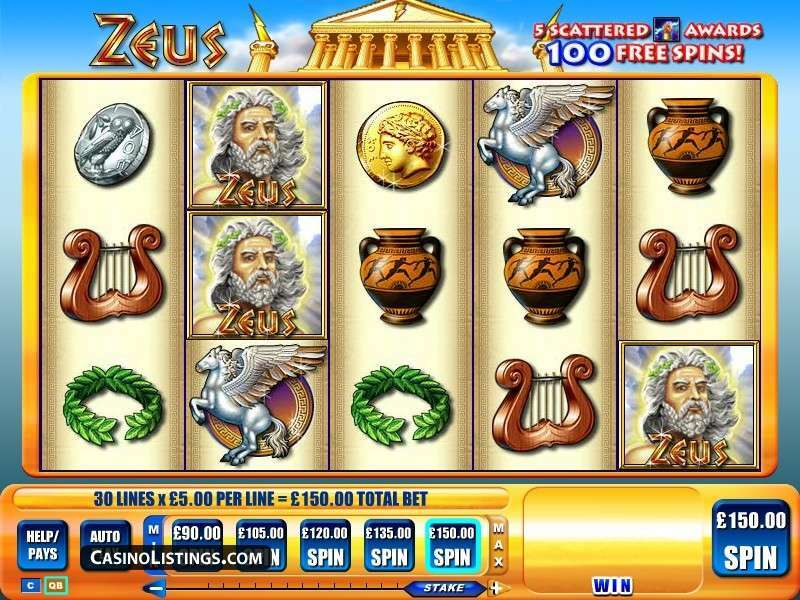 There are no other bonus symbols or jackpot in this play. 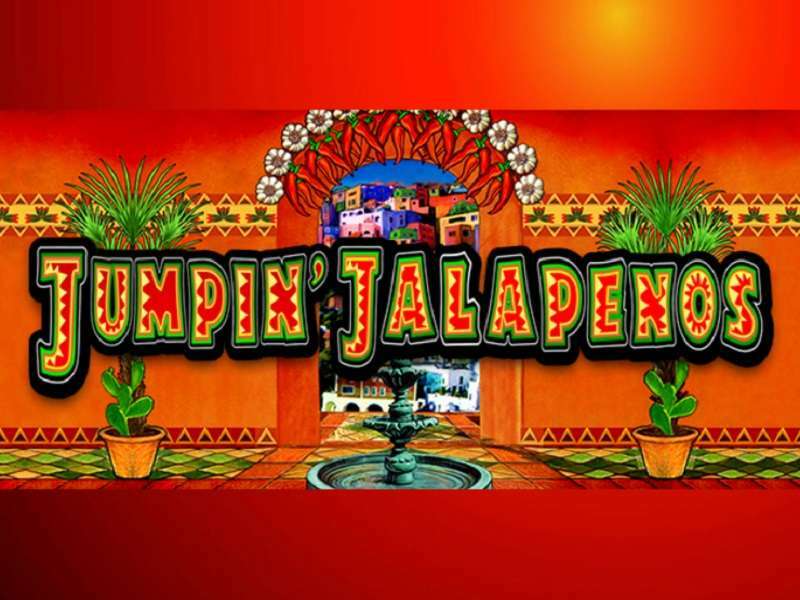 The main extra round is the free spins feature in this game. 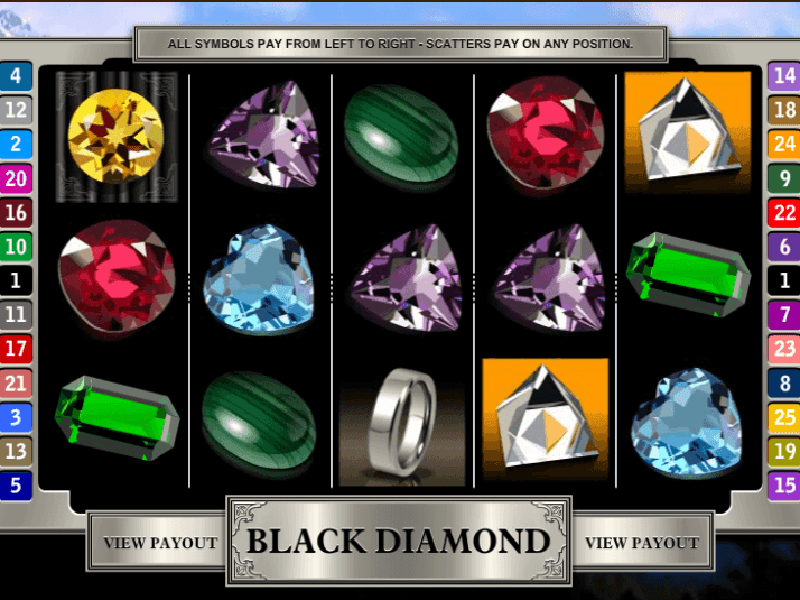 It takes the player landing at least three diamonds in order to start the free spins feature. 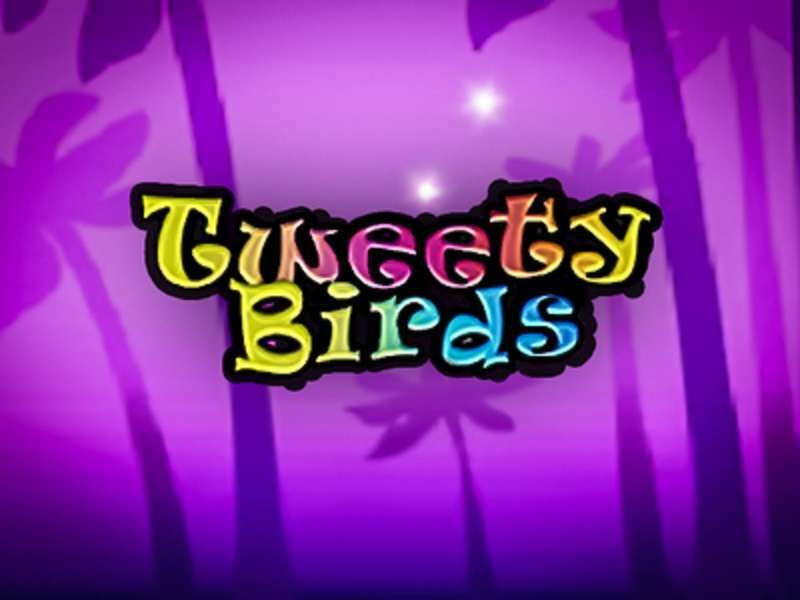 During this feature, the player receives 15 free spins which can be retriggered if the player lands additional diamonds. 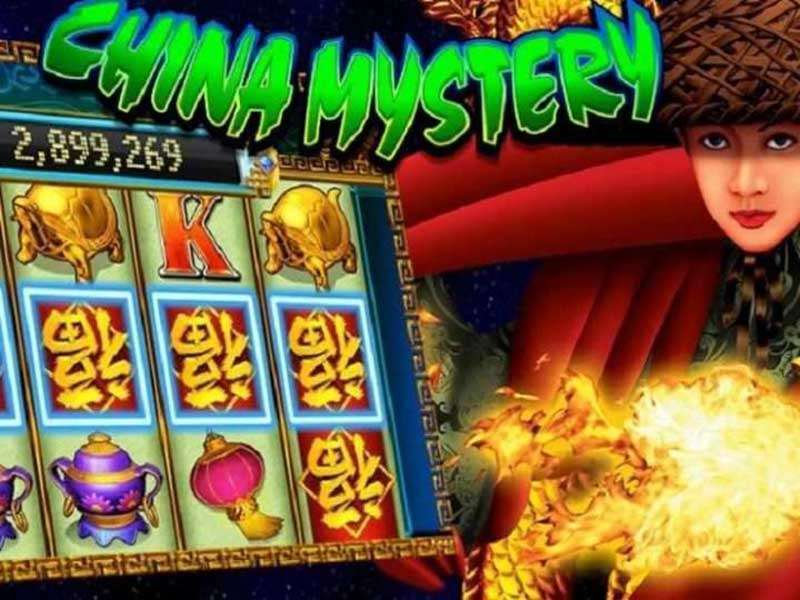 A 3x multiplier is applied to all wins that come during the free spins feature. 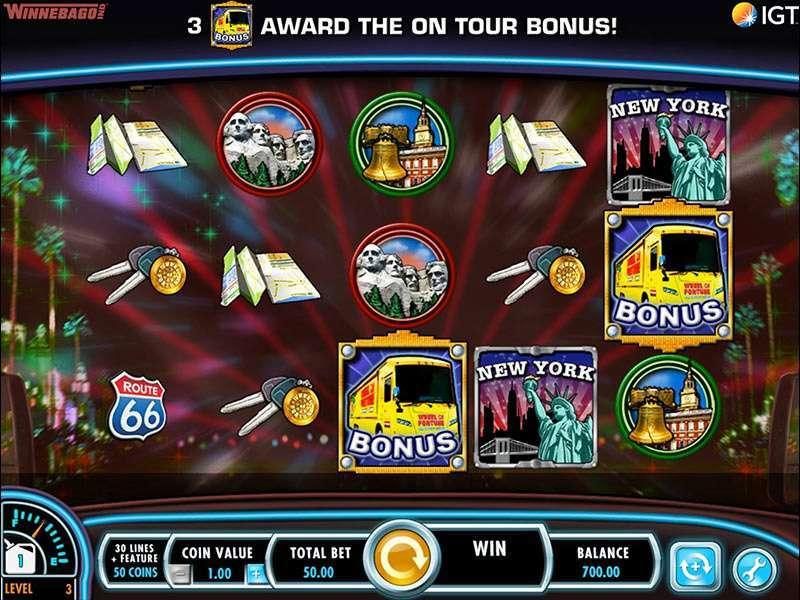 This bonus round only comes only after bagging a winning combination. To play the game, you need to guess the colour of the card to be drawn next. 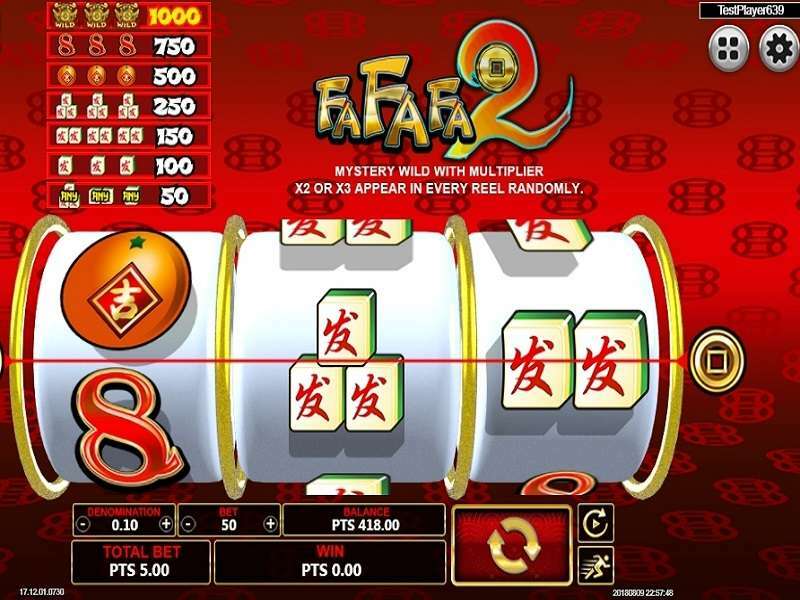 Guessing correctly rewards you with a 2x multiplier applied to your previous win. However, an incorrect guess sees you forfeiting your previous win. Alternatively, after bagging a winning combination, you may opt for this bonus round. This bonus functions in more or less the same way as the snakes and ladders game meaning you have to manoeuvre your way up a ladder. A wrong turn will see you fall down to the bottom and forfeit your win. The symbols which carry the highest payouts include the green, red, blue, purple and yellow jewels. The symbols which carry the lowest payouts include the traditional card symbols. 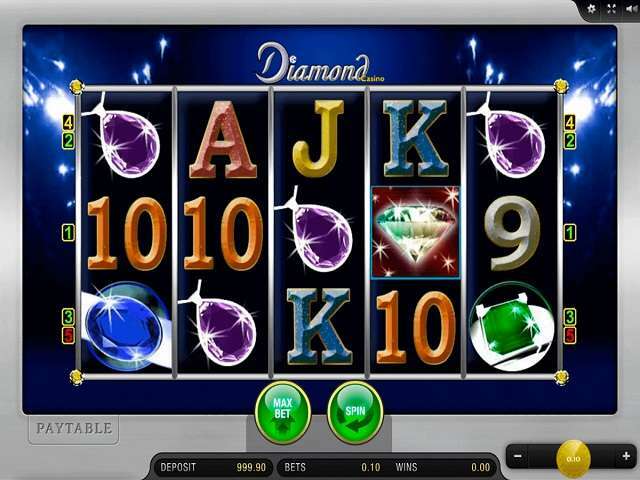 Diamond Casino slot is an incredible slot machine that will keep players glued to their screens for hours. 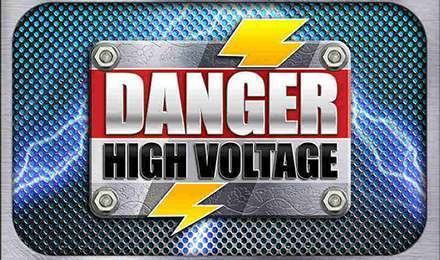 This slot is available on mobile as well as on the desktop.